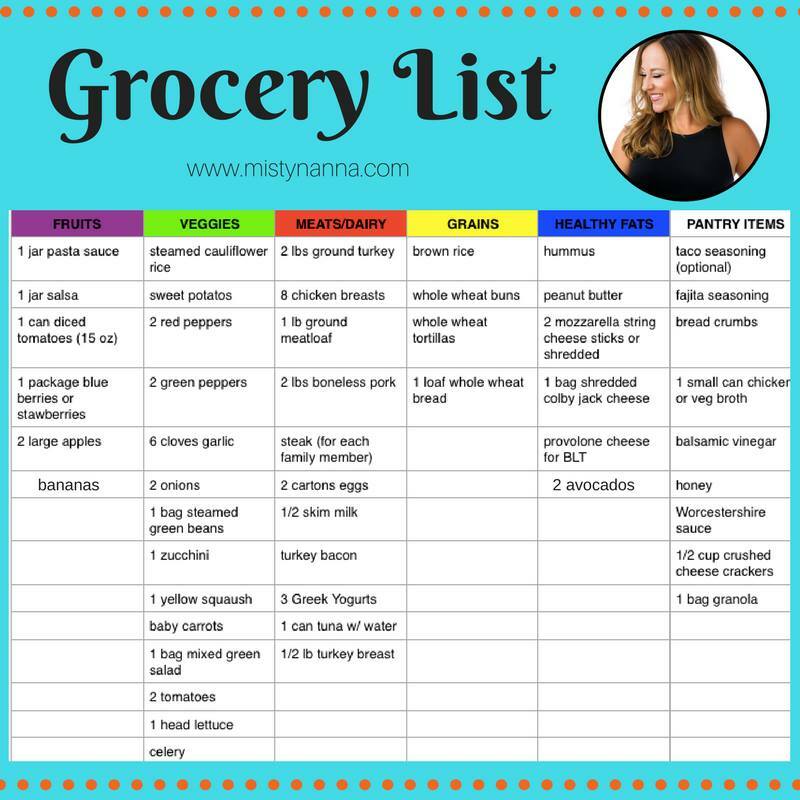 I'm bringing you BACK TO THE BASICS with a simple 7-Day Meal Plan & Grocery List. 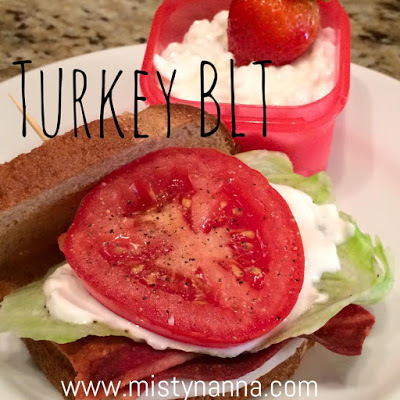 Sometimes it's nice not to have to "think" of what to make for the week, so I did the planning for YOU!! Keep in mind, this is for a 1,200-1,499 daily calorie range. 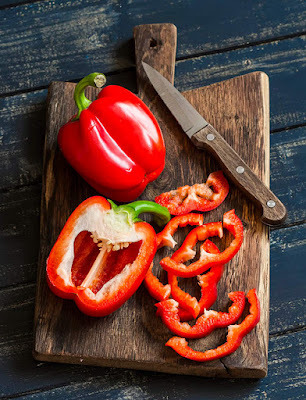 Depending on your height and weight, you may need increase your food intake. Buy your groceries online with Amazon Fresh or Pea Pod. 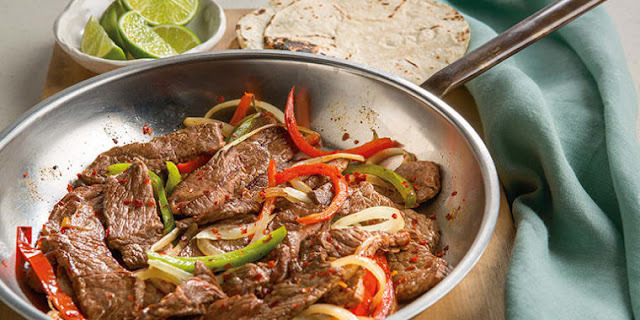 Did you know you can also order your groceries online from Walmart? 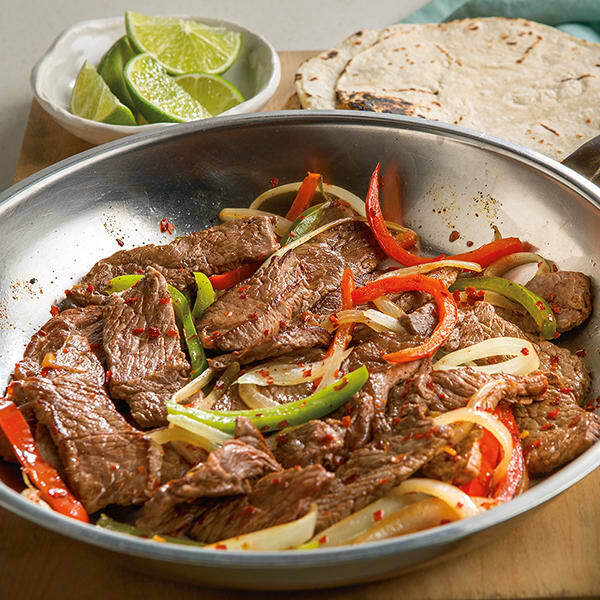 After you order, they will have your groceries prepared for you to pick up! One of my favorite places to shop is Aldi. 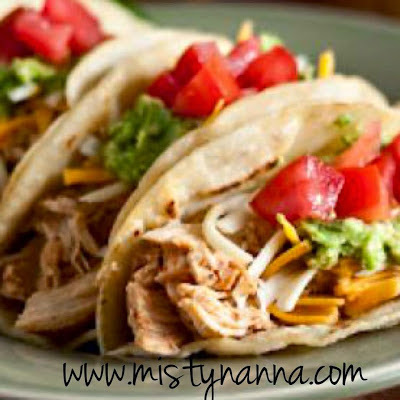 They have low prices and the food is excellent!! Don't forget your quarter for the cart!! And you may want to bring some extra shopping bags with you or you can buy brown paper bags for 10 cents each! Here you go! I have breakfast, lunch and snacks planned just for YOU! I also included 7 meals for your entire family. Don't have time to cook eggs in the morning? 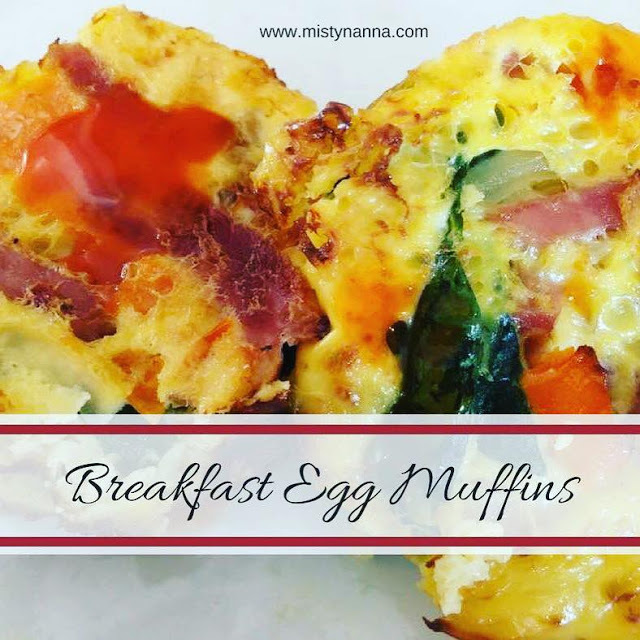 Pre-make egg muffins instead for the week and store in the fridge! The amount of sweet potatoes depends on how many family members you are feeding. Salad....I highly recommend getting the prepacked mixed salads. Veggies are all cut and ready to go! 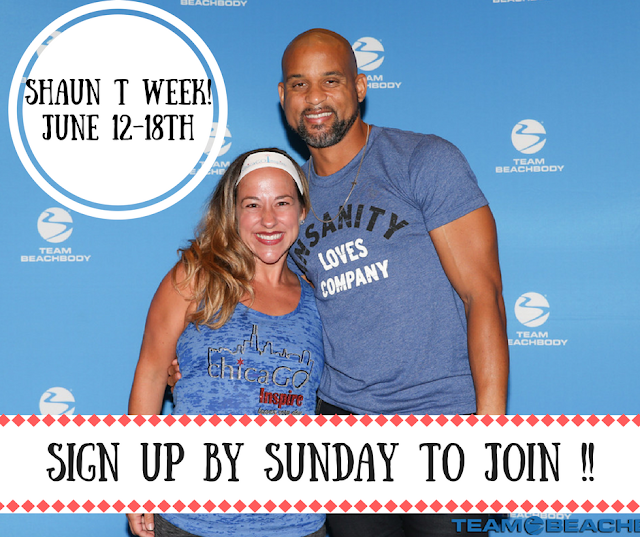 Um...hello....who doesn't want some Shaun T in their life!!! I seriously cannot wait for Shaun Week to launch on Beachbody on Demand!! We are just days away from June 12th!! 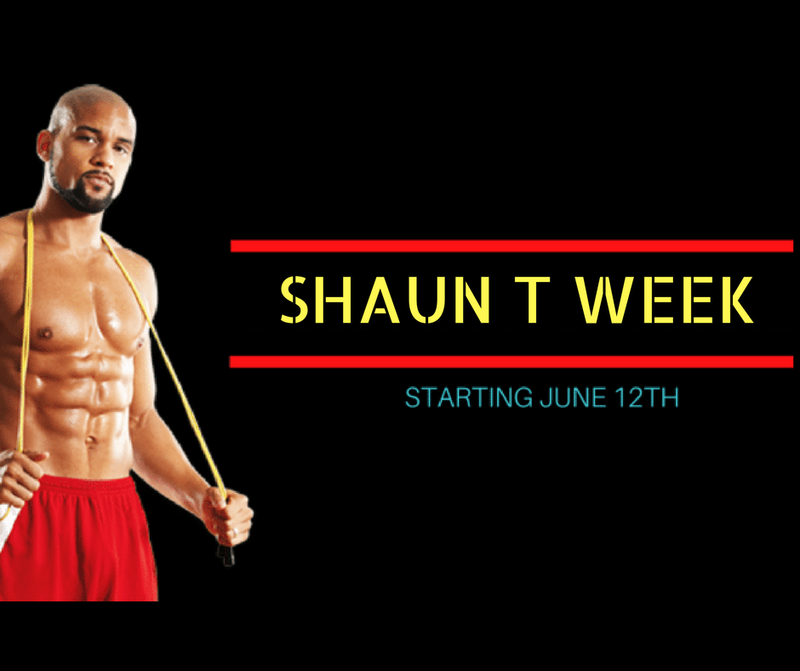 If you haven’t heard of Shaun Week yet, it’s 7 days of workouts that will be posted to Beachbody on Demand one day at a time (so there’s no peeking ahead!). Insane Basics: Go Slow, form over speed, work through it. 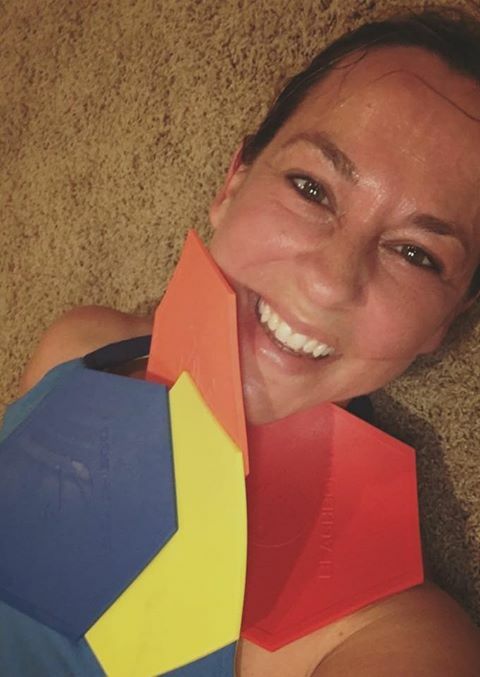 Pure Cardio Part 2: It is going to be amazing! You don’t go to the floor at all. Insane Weights: This workout is hitting the weights in an Insanity format. BrickSanity: Asylum strength and T25 mixture and a lot of insane craziness! Dig Deep: End the week with a BANG! This is BANANA’s YO!!!! This sounds like Friday Fight From Max 30. I’ll be running an exclusive support & accountability group for ANYONE that SIGNS up for the Shift Shop Challenger Test Group THIS SUNDAY!!! It will be a great way to prep for your Shift!! Deadline is Sunday @ 9:00 pm CST!! We will be posting our workouts as a TEAM for an entire week....THIS WEEK!! 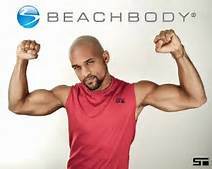 We will work with Shaun T through Beachbody On Demand, crush our nutrition, support each other and grow in mindset, strength and stamina! Are you ready to bring it??! Click below on the link! I literally CANNOT WAIT for the official Shift Shop launch on July 12th!! You guys are going to love this program! 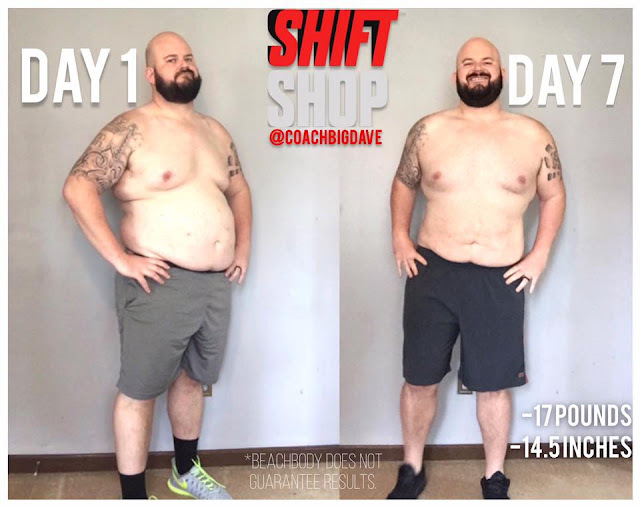 To get you pumped for the launch in July, I had to share some amazing coach test group results!! It's crazy how your body can take shape in just 3 weeks. I always say, the scale may or may not budge much, but it's the pictures and measurements that don't lie!! 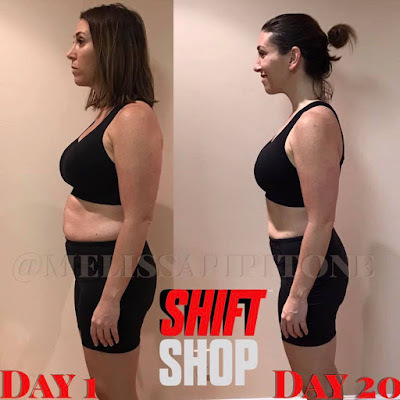 I will be running a Shift Shop Official Support and Accountability Group to help you maximize your results, navigate the nutrition plan and help you stay on track and committed from start to finish! Ding, ding, ding.......Round 1 Results!!! 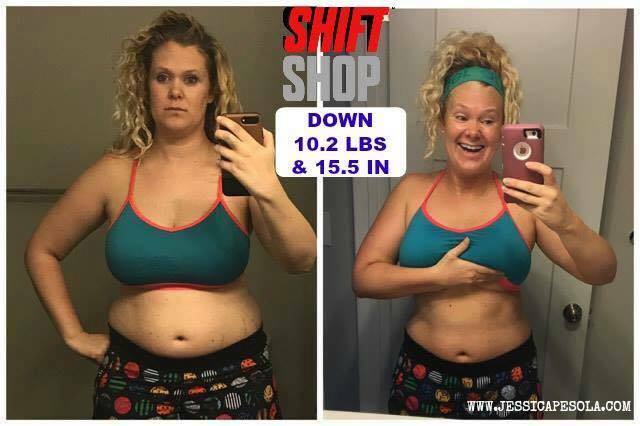 “10.2 POUNDS DOWN and 15.5 INCHES!!!! Four months postpartum and I feel MYSELF again…actually, BETTER. This program is for REAL. The biggest change is all over my face…I have so much more confidence…this mental shift is huge for me. I NEEDED to know that I could do something like this again…that I had the willpower. I showed up EVERY SINGLE DAY. I fought through strep throat, I even cried at times in my workouts, but I made it happen. I reminded myself “I can do all things through Christ who gives me strength.” He worked in me and through me. Hear this- if I can do this, YOU can do this. 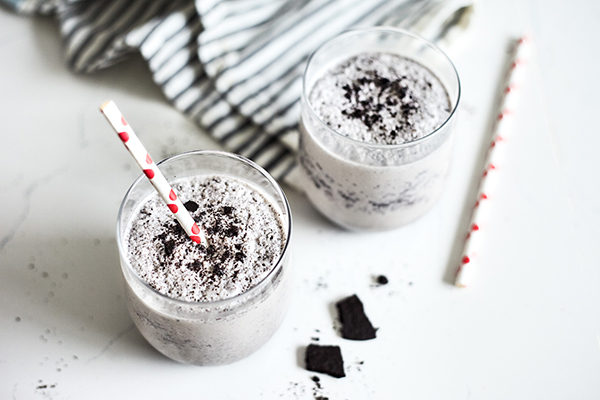 I am a foodie (one of the reasons I love coaching- because I can relate), It isn’t easy for me to lose weight, I am a nursing mama who’s body wants to hang on to fat (I gained 50 lbs nursing my son alone and then lost it using these programs and drinking shakeology. This time I didn’t have to search for the answer…I knew it.). “Down 6.5 pounds. Lost 9 inches. ‘We ALL have unlimited, untapped potential if we are willing to get uncomfortable.’ A wise man by the name of Chris Downing taught me that. I was certainly tested during the last 3 weeks – it’s been chaotic at times – but you can choose to lean in and make the shift. I followed a vegan diet for 40 days prior to the Shift Shop, so I made an adjustment to my diet to stay true to the plan. I may stick with just fish and eggs this round. In Week 1, we closed on our new home. There were lots of late nights and stress associated with that. I enjoyed Mother’s Day and family celebrations sticking with the eating plan. In Week 2, I was reminded how important the basics really are. There were nights I didn’t get enough sleep and wasn’t mindful of my water intake. I felt my results were limited by simple stuff (hello!! Sleep and hydrate!) I preach self-care with my Team and Challengers and had to take a step back, be honest with myself and make a decision to take better care of myself going forward. 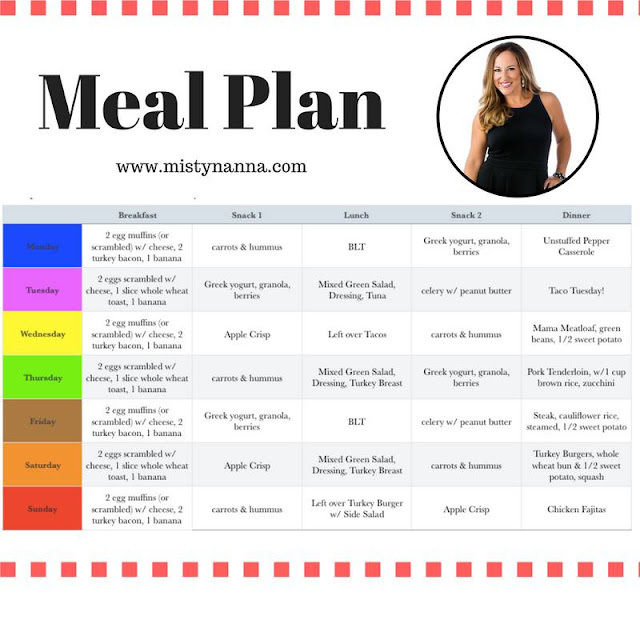 In Week 3, I traveled for 4 days, attended an amazing seminar and REALLY had to think and plan ahead when it came to food. It was the first time I brought a cooler with me on vacay but it worked like a charm! I stuck to the plan, I was prepared and managed it all (including fun dinners out with the ladies enjoying alcohol) without any problems. For 3 weeks I fully committed, in nutrition and fitness. Hardest I have ever worked. It was the most I have EVER been tested physically. “Alright friends and family…the time has come. Here’s what the last 21 days of HARD WORK, dialed in nutrition, and the healthiest meal of the day got me…the BIGGEST smile in the entire world!!! Oh, and -11 inches and -8 pounds…SEVEN of which were from my WAIST!!! So let me be straight with you for a second. I took my after pictures this morning and I was SOOO upset. I didn’t see the change. I knew I’d have to post these pictures AGAIN. The ones that I was SO embarrassed about. It threw me into a tailspin of emotions. Then, I went to my crew. My girls. My lifeline. My FELLOW CHALLENGERS . They talked me out of my funk. They told me that no mater what I saw, I was a COMPLETEY DIFFERENT PERSON today than I was 21 days ago. And it’s true. I am. Before this program, I tended to modify when it got hard. I would ease up on my nutrition when given the chance. I found every EXCUSE to have a cheat. The the amazing Chris Downing was put in front of me. For some strange reason, *I* was hand selected out of 400,000+ coaches to participate in this 300 member test group. ME! In a TEST GROUP! Exclusive Challenger Application Click Below! 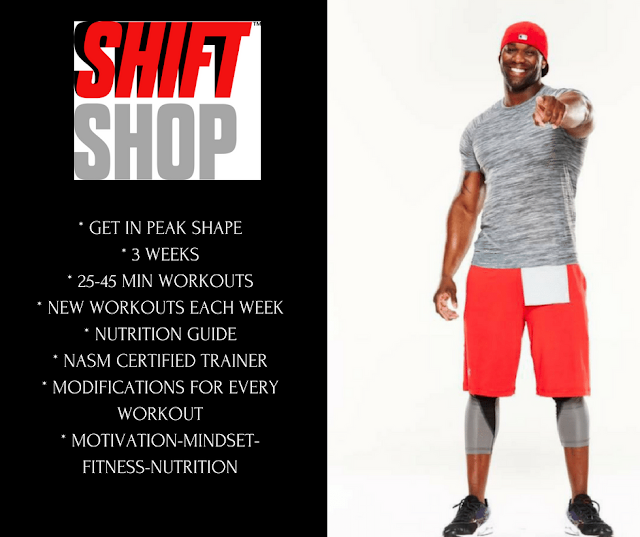 Want to know all the scoop on Beachbody's newest program, The Shift Shop? Im here to tell you firsthand! Trainer, Chris Downing has created a 3 week rapid results program to help you rebuild your body and reinvent your life. It doesn’t matter where you came from. Or where you’ve been. You can always reinvent yourself both physically and mentally. I had the chance to meet Chris in Punta Cana in April for the Beachbody Success Club Trip. I did a live workout with Chris and also met him for a photo opp session. He seriously is the nicest and most inspirational guy. He makes you feel like you can do anything you put your mind too! It’s about believing in yourself. It is a 3 week rapid rebuild program. The workouts are 25-45 minutes a day, 6 days a week for 3 weeks. Workout modifier in every workout. 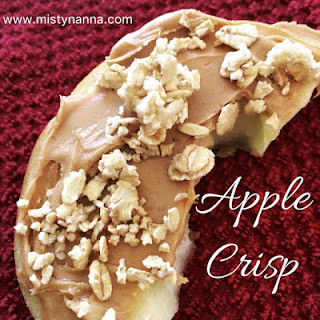 It is for anyone who wants to ramp up their fitness fast. It is available on July 12th, 2017 so make sure you get on my list so that you stay up to date on the latest release information. YES...I'm in the TEST GROUP!! Gahhh!!! 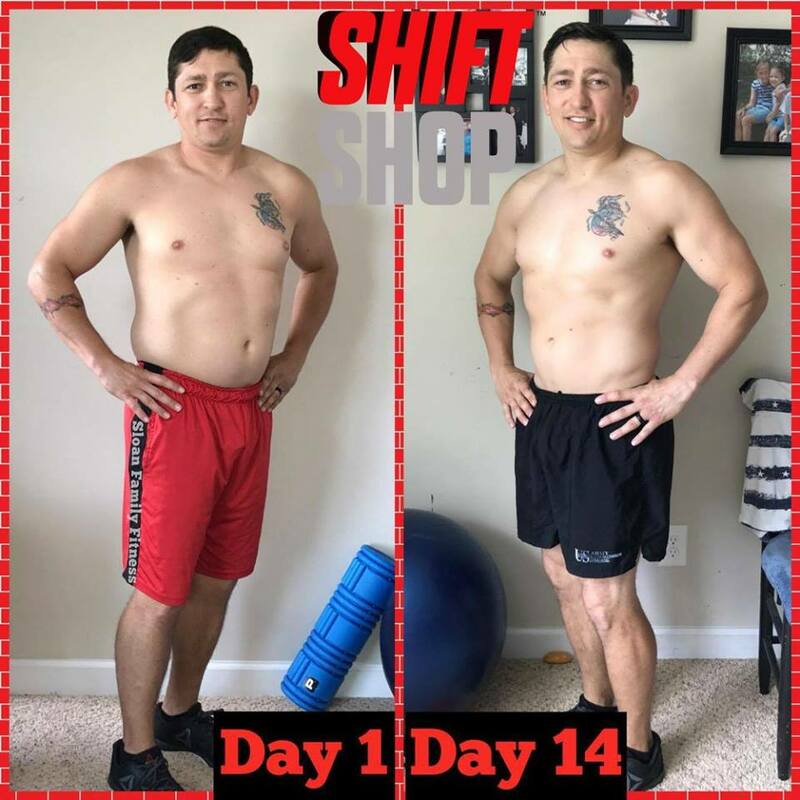 I was selected to be a part of the Shift Shop Test Group. 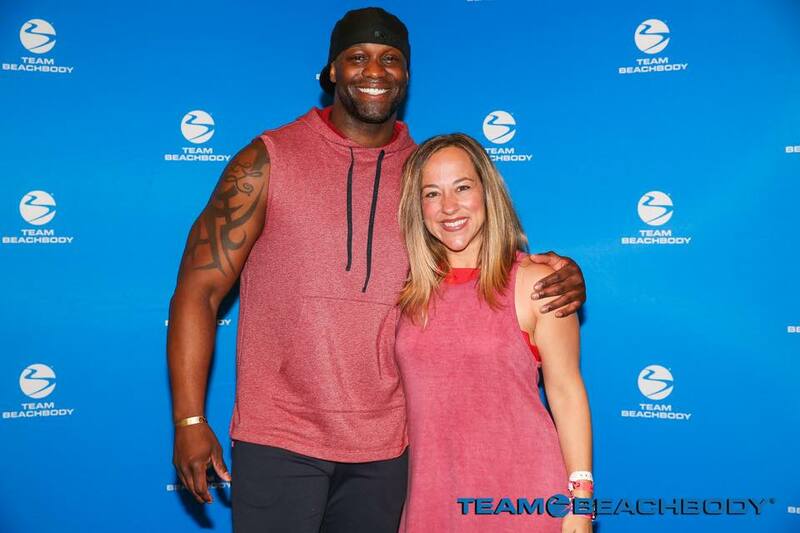 Only a small number of Beachbody coaches were selected, so I am both honored and humbled to be a part of this amazing group! The BEST part....I am in a private accountability group with Trainer Chris Downing himself!! I am personally mentored by him, so I have first hand knowledge to help YOU customize your results. I'm sharing my journey on Facebook and Instagram Make sure you continue to follow me for updates, meals plans, and more! WOW.... Round 1 Test Group Results...21 days!! I will be hosting the very first accountability and support group for the Shift Shop Workout Program in July 2017. Day 1 begins on July 17th. I will provide a "Prep Party" the week before to get you all set up! I will walk you through your workout schedule, explain the colored markers, meal planning and more! If you want to be on the list to get my personal mentoring and support in rocking your results, make sure you fill out the application below to get involved!! →→→ Shift Shop Exclusive Challenge Test Group!